Shade is a photograph by Jean OKeeffe Macro Abundance Art which was uploaded on January 7th, 2015. Life is best when we are content with what we have. 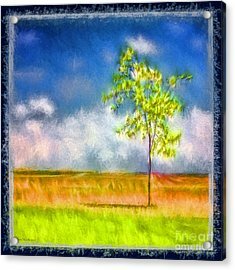 A small solitary tree provides just a few feet of precious shade on a landscape that will stretch for miles in any direction with nothing around but the blasting heat of the day. Clouds in the distance only promise a thunderstorm without delivering. This tree stands at the Schrag Rest Stop on I90 between Ritzville and Moses Lake, Washington, a spot out on nowhere land. Our youngest was most grateful for this small bit of shade one hot August day when his car radiator blew and he waited for a tow truck. This one is for you Trav :). The photograph has been enhanced in Photoshop and Lightroom with Topaz. Thank you Ella Kaye for choosing this artwork as one of your favorites. Thanks Tami :0) Same son is traveling from Spokane to Tumwater mid January 2017 to see us. He just purchased himself a new car, but maybe he will stop at the rest stop with better memories :). Thank you very much, one of my favorites. 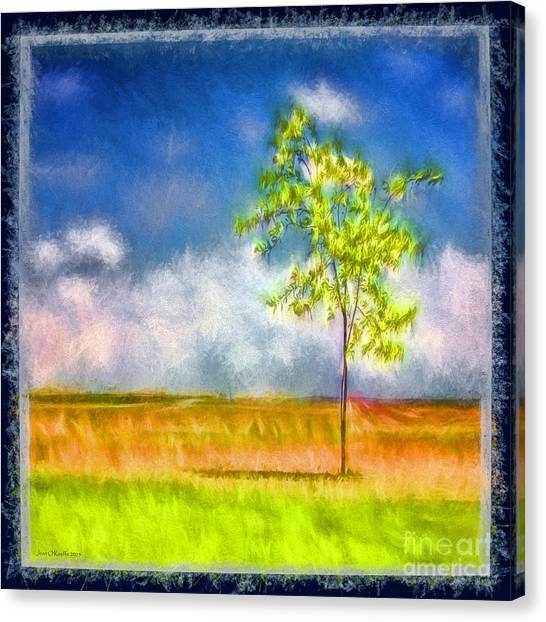 Thank you Mariola for featuring my artwork on the homepage of your FAA group 500 Views. Great processing, and the border is a very nice touch. Featured on the homepage of the FAA group FotoPaining! Thank you Ludwig for featuring my artwork on the homepage of your FAA group Cafe Art!! Thank you Darren for featuring my artwork on the homepage of your FAA group Photography and Textures!! 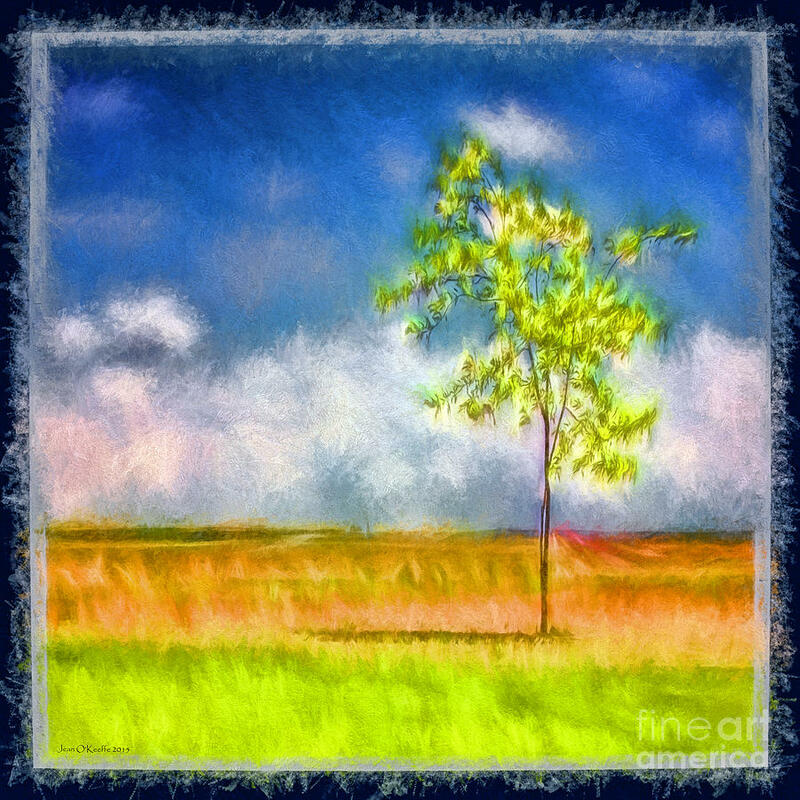 Thank you Chrisann for featuring my artwork on the homepage of your FAA group Weekly FUN For All Mediums!! 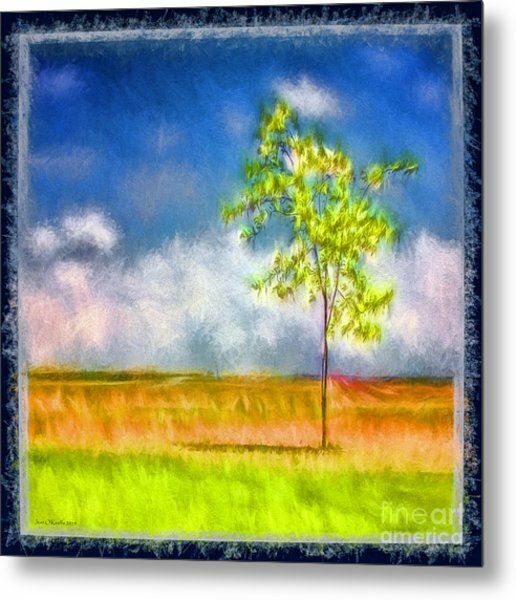 Thank you Sharon for featuring my artwork on the homepage of your FAA group Signature Style Art, I appreciate it!! 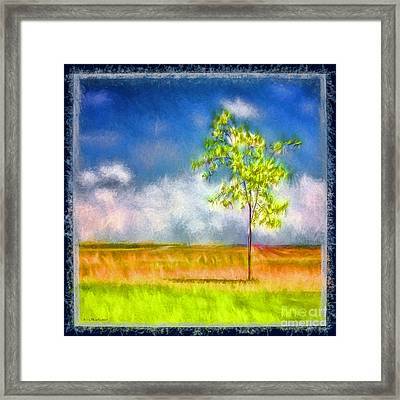 Thank you Anna for featuring my artwork on the homepage of your FAA group Creative Art Photography! 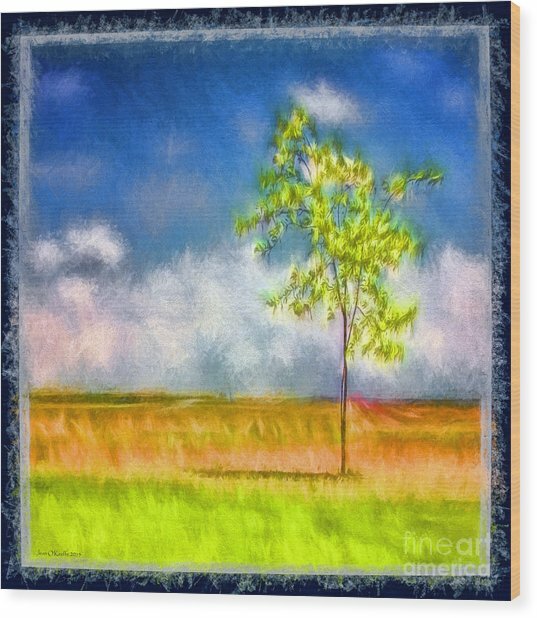 Thank you Pamela for featuring my artwork on the homepage of your FAA group Waiting Room Art!! Thank you Martin for featuring my artwork on the homepage of your FAA group Photograph Manipulation! Thank you Les for featuring my artwork on the homepage of your FAA group Topaz! !